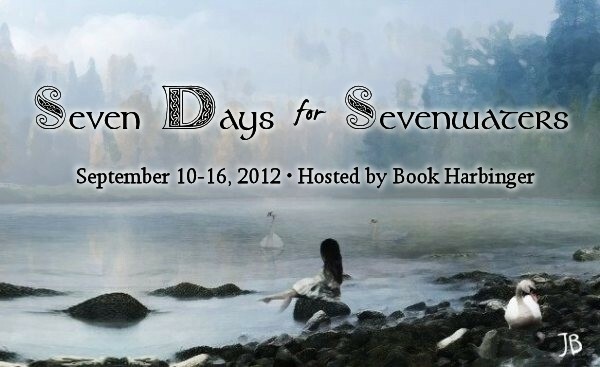 Today you can find me over at Book Harbinger guest blogging for Holly's Seven Days for Sevenwaters. 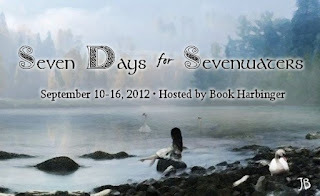 This week-long event highlights Juliet Marillier's Sevenwaters series, a set of books I've been attached to for quite some time now. I hope you find the time to stop in and share your thoughts as I ruminate a bit on Daughter of the Forest, the first time I gifted it to someone, and why I return again and again to this special series. I love it when you do posts like these. I can't help but click "buy now" no matter what book it is. I am on pins and needles to hear what you think!